Join our email list for weekly specials and receive a special discount! Follow us on Facebook and Instagram! We bake and create made-to-order fresh gourmet cookies and brownies, chocolate candies and pretzels, and nuts. 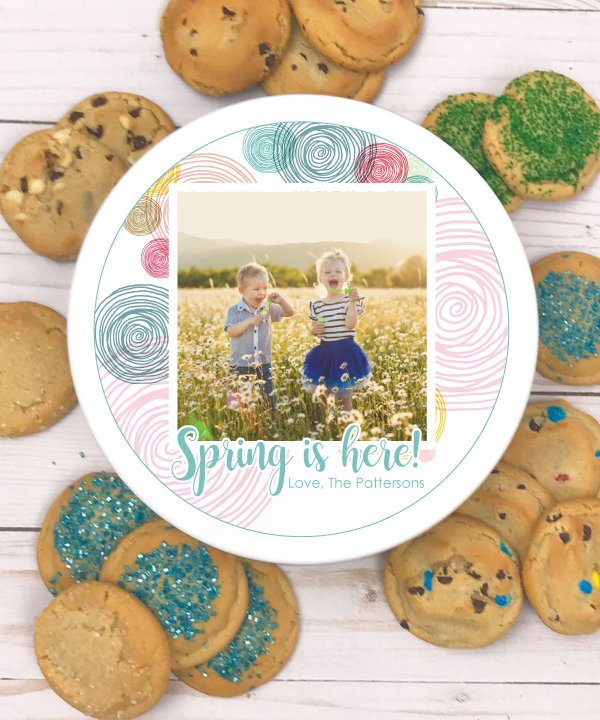 From selecting your occasion and delicious gourmet treats to personalizing the lid with a family photo, wedding colors or initials, you design your personalized gift every step of the way. 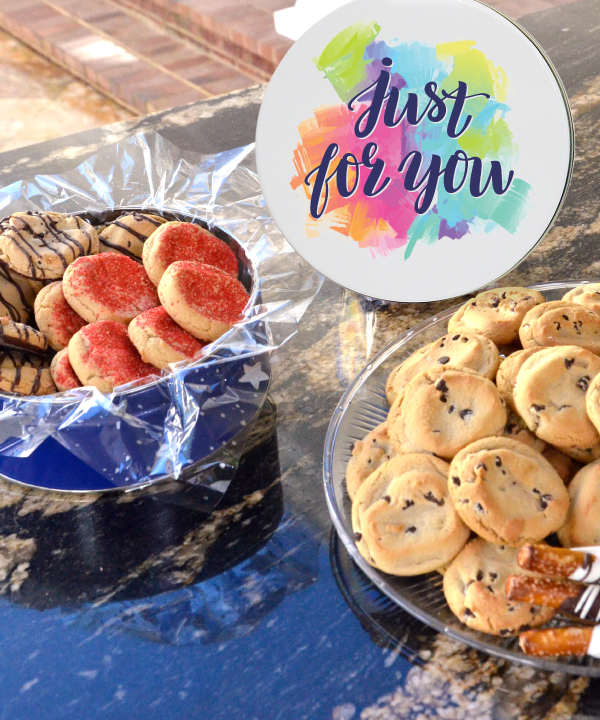 Then, we take care of the rest, baking your treats and putting them together in your personalized tin, fresh and made just for you and your special someone. Start celebrating those special moments with your family and friends with a personalized gift from Fresh Beginnings! 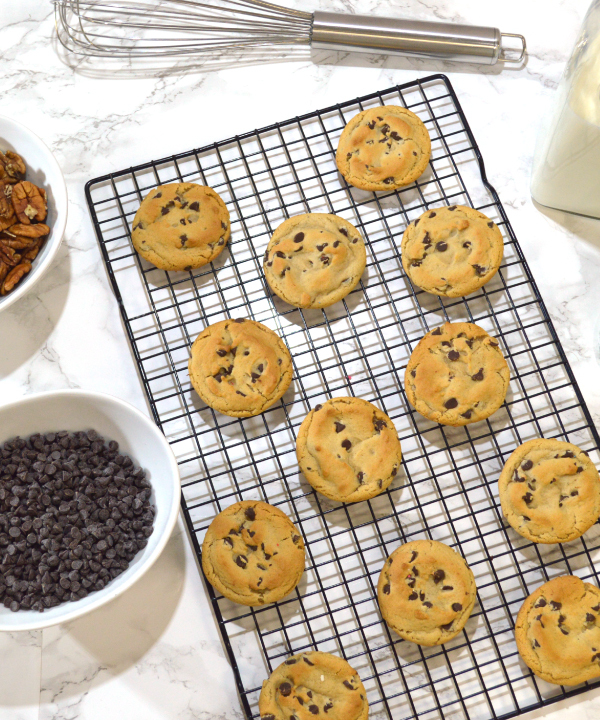 A sweet blog about all things gourmet cookies & treats!